More than 500 players from the five Canadian FCBEscoles took part in the second edition of the FCBEscola Canada Tournament which took place at the Toronto school. In the four days of competition, more than 207 top quality matches took place. 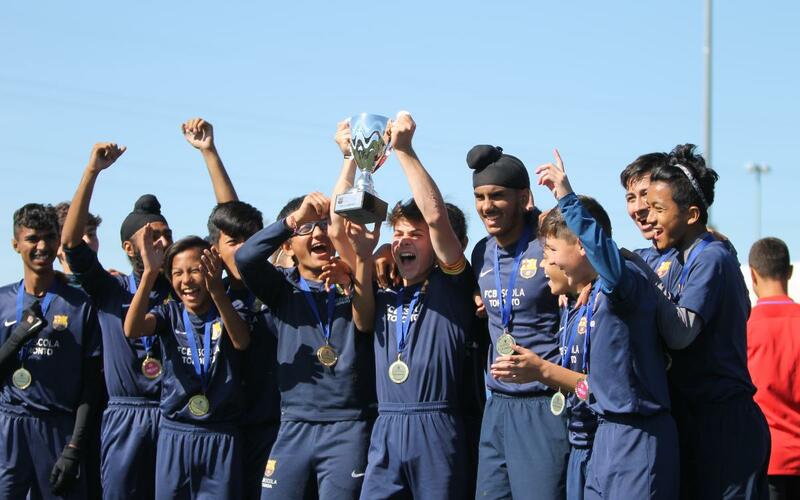 The winners in the various categories came from all over the country with three wins for the FCBEscola Toronto, two for FCBEscola Montreal, one for FCBEscola Edmonton as well as victory for the FCBCamp Canada.